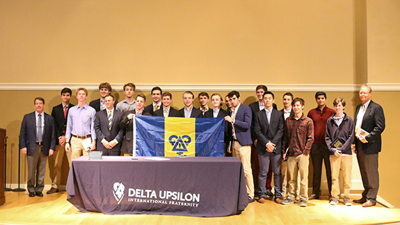 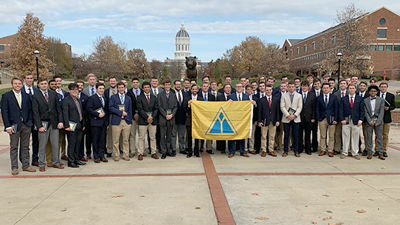 Delta Upsilon is every chapter and every member. 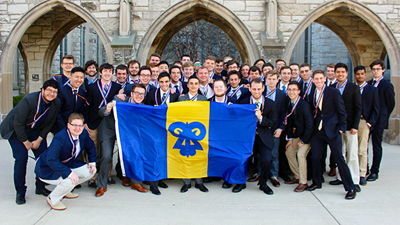 The Fraternity’s meaning and purpose can be found in their stories. 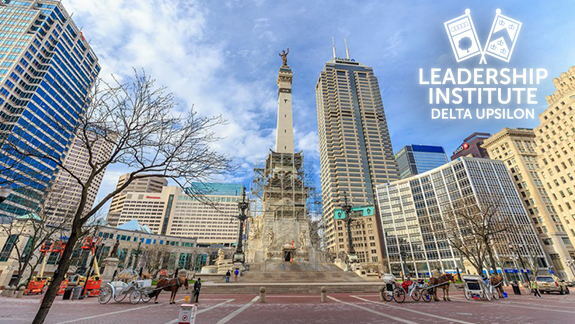 Join us for LI July 25-28 in Indianapolis! 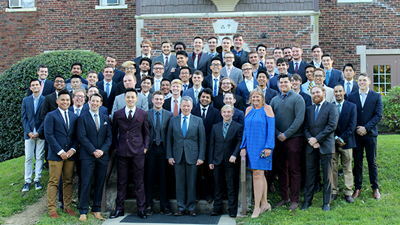 Applications for scholarships to the 2019 UIFI are now due April 1. 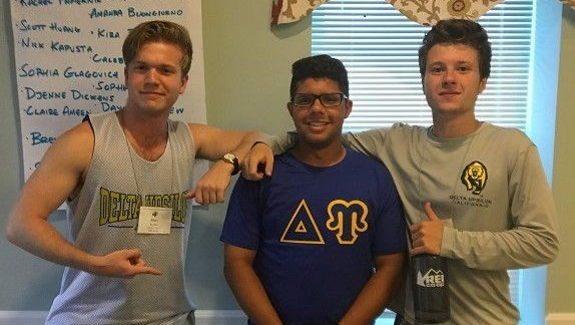 Share your news with us.